Font Coasters: Get Yours Today! 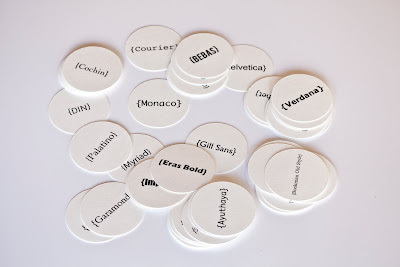 Almost any font or selection of 12 printed on paper coaster material, 1mm PVC or Aluminum. Want a set? Give us a call 406.422.1065.